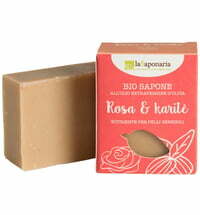 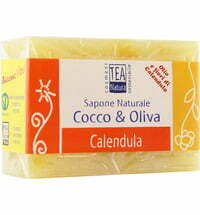 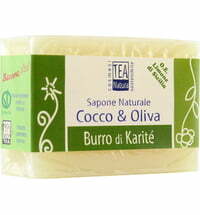 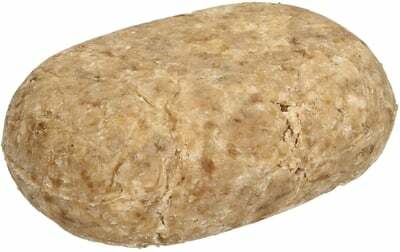 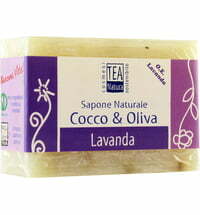 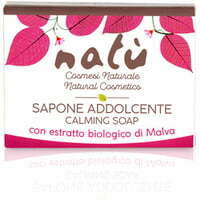 The soap is made from 100% raw, natural materials such as coconut oil and shea butter. 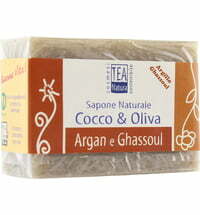 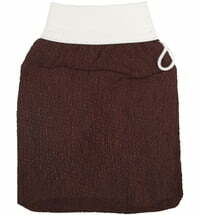 A special lye, that is formed when banana leaves and coconut shells are burnt, is used as a cleansing component. 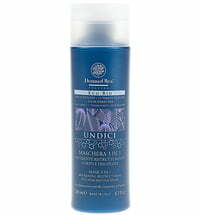 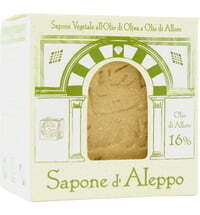 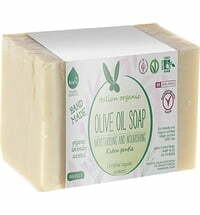 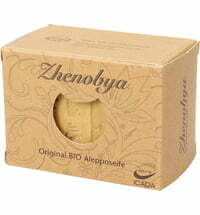 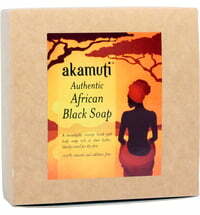 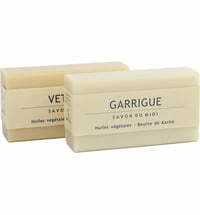 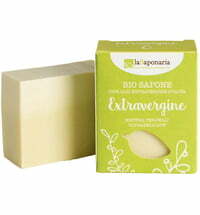 This moisturising and cleansing soap is suitable for all skin types and is said to be the best soap in the world. 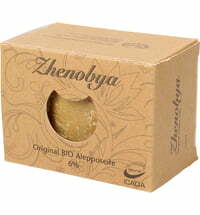 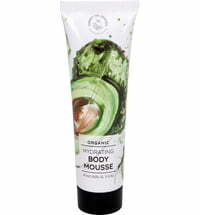 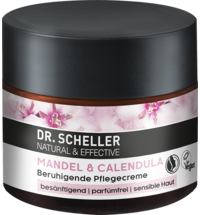 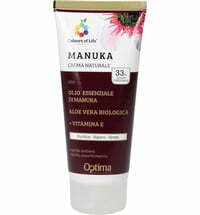 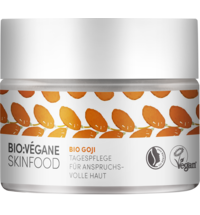 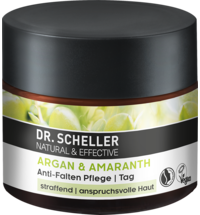 It can also be used on skin that suffers from eczema, pigmentary abnormalities, acne or dermatitis, etc.